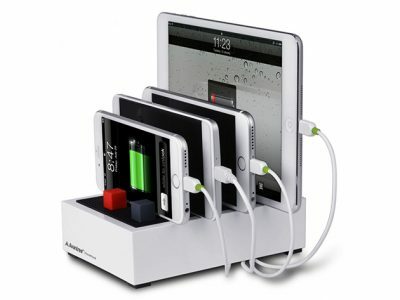 Check out the Avantree PowerHouse 4 Port Fast USB Charging Station. The picture tells the story, but it’s a charging station with spots and ports for four different devices. It’s a great way to save space and keep things a lot less cluttered. We have a deal on this device for $35.99. 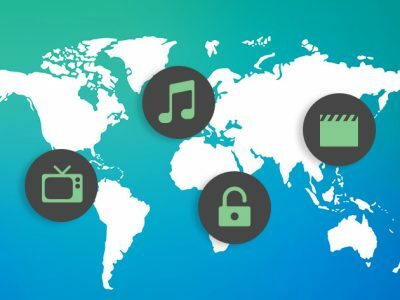 Check out this deal on a three year subscription to AceVPN. It features 20 gateways in the U.S., UK, and France. The service doesn’t meter your bandwidth and doesn’t retain logs. You can find more details in the deal listing. 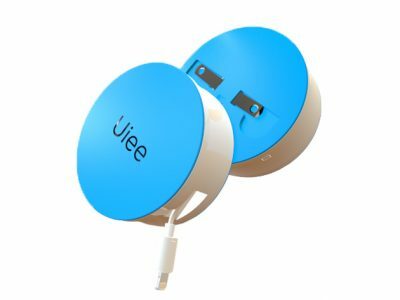 Check out this handy little gadget called the Uiee Portable Battery and Wall Charger. It has a retractable Lightning cable and two foldable plugs on the back so you can plug it directly into the wall and use it as a charger. But it also has an internal 1050mAh battery, which means you can take it with you as a portable charger, too. You can get this device for $21.99 through our deal. 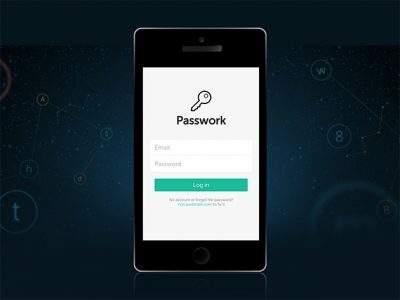 We have a deal for you today on a 5-year subscription to Passwork, a cloud-based password manager service. 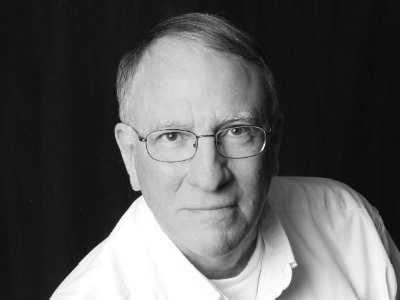 Passwork uses AES-256 encryption, and is designed with group and corporate management in mind. You can get this 5-year subscription for $27 through our deal. 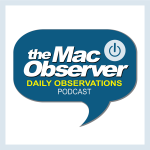 Apple’s macOS Sierra launches on September 20th. Last year. John wrote a detailed article on how to do a clean install of OS X El Capitan. That is, if one were highly motivated to do an awful lot of work. 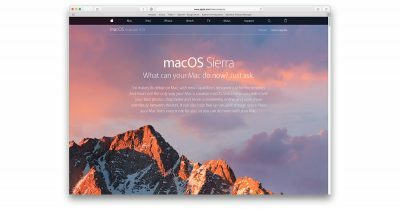 The article applies equally to a clean install of macOS Sierra this year. 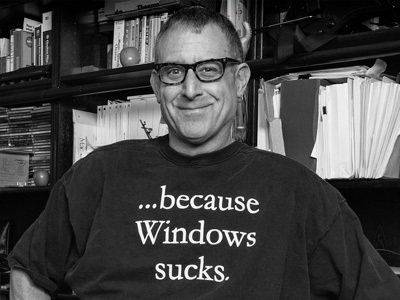 If John couldn’t talk you out of it and a clean install is what you really want to do with Sierra, here’s a link to his 2015 tutorial so you can make a decision. 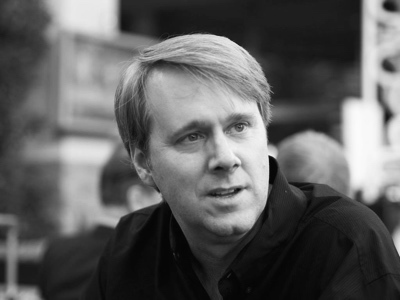 The computational demands placed on a mobile device, like an iPhone, are staggering. 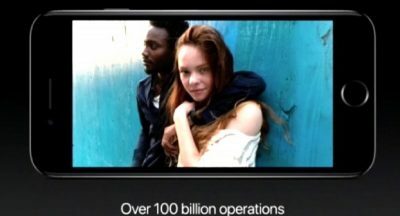 The iPhone 7 camera system performs 100 billion operations on each photo in 25 milliseconds. Plus, strong, fast encryption, facial recognition and fingerprint recognition, to name a few, are technologies that haven’t been paramount on the desktop or notebook. Could it be that Apple’s extreme focus on mobile computation is causing traditional products to take more of a back seat? John ponders on page 2 of Particle Debris. 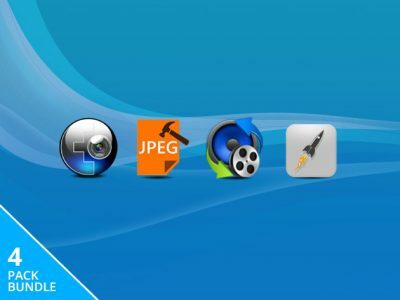 We have a bundle for you today on four Mac utilities from Stellar: Stellar Phoenix Photo Recovery, Stellar Phoenix JPEG Repair, Stellar Audio Video Converter, and Stellar Speedup. Combined, they retail for $153.97, but they’re $49.99 through our deal. You can find details on each app in the deal listing. If you’re on the hunt for a portable iPhone charger and on-the-go battery pack, why not combine the two? That’s what Uiee did with its MFi certified Lightning Portable Battery & Wall Charger. The all-in-one includes a retractable Lightning cable, fold away outlet prong, and a 1050 mAh battery so you can juice up your iPhone with or without a power outlet nearby. Uiee’s Portable Battery & Wall Charger is regularly priced at US$29.99, but you can get one for $21.99 (that’s 26% off) with today’s TMO Deal. 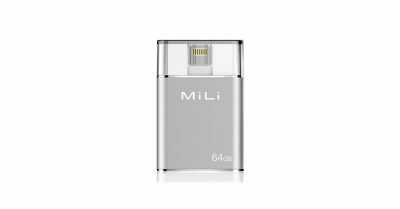 Mili’s iData Pro makes it easy to boost your iPhone or iPad’s storage, and it keeps your data secure, too. It connects to your iOS device’s Lightning port and can hold 64GB worth of movies, music, and photos so you don’t have to pack as much into your built-in memory. The iData Pro also sports Touch ID security to keep your files safe from prying eyes. It’s usually priced at US$99.99, but you can grab one for $74.99 (that’s 24% off) with today’s TMO deal. With the iPhone 7 shipping this Friday without a 3.5mm headphone jack, Bluetooth earbuds suddenly look a lot more compelling. 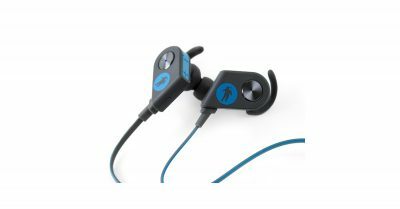 If you’re in the market, check out today’s TMO deal: FRESHeBUDS Pro Magnetic Bluetooth Earbuds. They turn off automatically when you click the built-in magnets together and turn on when you pull them apart, are water and sweat resistant, run for 10 hours on a charge and recharge in 90 minutes, and include a built-in microphone for answering calls on the go. 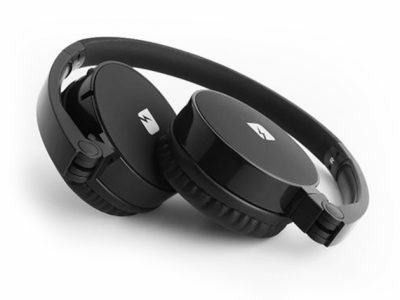 The FRESHeBUDS Pro normally cost US$119.95, but are 66% off right now, so you’ll pay only $39.95. 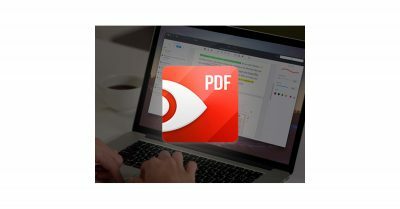 Readdle’s PDF Expert 2 is a great PDF reader and editor that goes far beyond OS X’s Preview app at a price that doesn’t put the squeeze on your pocketbook. The app lets you edit text, images and links in PDF files, annotate documents, merge files into a single PDF, complet PDF forms, add document passwords, and more. 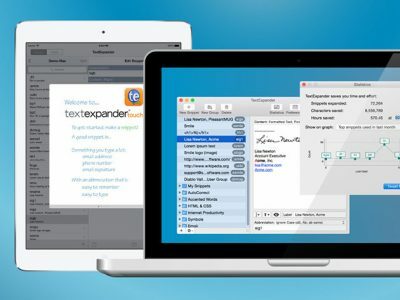 PDF Expert is regularly US$59.99, but with TMO’s deal you can pick up a copy for half off at $29.99. 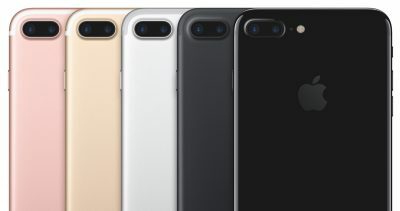 Is Apple’s iPhone Naming Scheme a Mistake or Genius? It’s true that there are logical dilemmas with Apple’s iPhone naming scheme. Apple has never formally explained the reasoning for its nomenclature. And so, journalists have taken their best shot at explaining the logic of the “S” years and the presumed “tick-tock” cycle. But while some think it’s crazy, there may be genius behind the craziness. 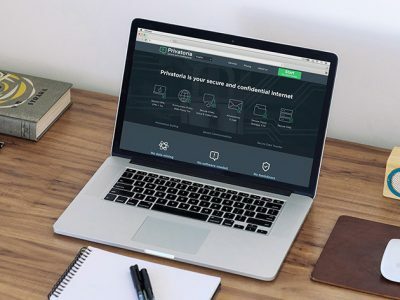 We have a deal for you today on a 3-year subscription to Privatoria VPN. This service encrypts your data, masks your IP from prying eyes, and works with macOS/OS X, iOS, Windows, Linux/Unix, Fire OS, Chrome OS, and Android. There are more details in the deal listing. You can get this subscription through us for $29. 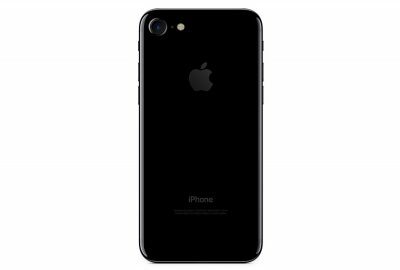 Our friends at Stack Commerce have put together an iPhone 7 giveaway to celebrate Friday’s launch. All you have to do to enter is sign up to receive TMO’s deal emails, something you should do anyway. You can earn extra entries by promoting the giveaway, too. Check out the giveaway’s webpage for the details, and good luck! What could be better than a faux-leather Lightning cable? One with a snake skin pattern. Obviously. Well, we have it! 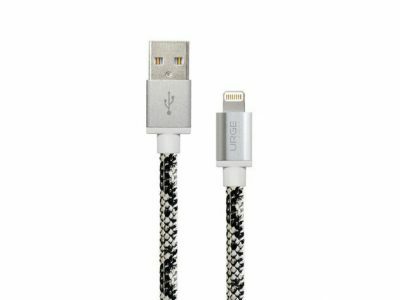 The cable has a leatherette shell, making it tougher than a plastic-only cable. It’s 3.3 feet long, MFi-certified, and just $9.99 through us. 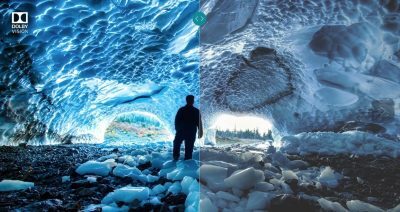 There’s been a lot of exciting discussion about 4K UHD TVs with High Dynamic Range (HDR). This is something the next Apple TV will have to deal with, and so it’s time to read up. Page 2 of Friday’s Particle Debris points to a great HDR tutorial and explains why, when Apple finally announces a 5th generation Apple TV, you’ll want to look closely to make sure it supports HDR. 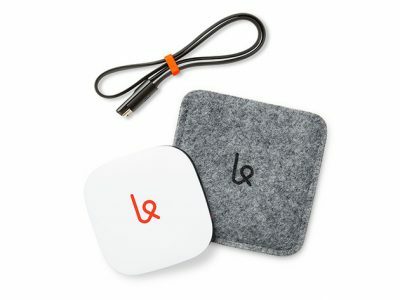 We have a deal for you today on the Karma Go Hotspot, a mobile Wi-Fi hotspot. It comes with 50GB of high speed LTE data for the first month—after the first month, you can renew the 50 GB plan at full price, or downgrade to pay-as-you-go data options. You can get this device for $199 through us.